If you were planning on a skiing trip, or even an expedition, you are going to need some proper equipment while you traverse those snowy landscapes. 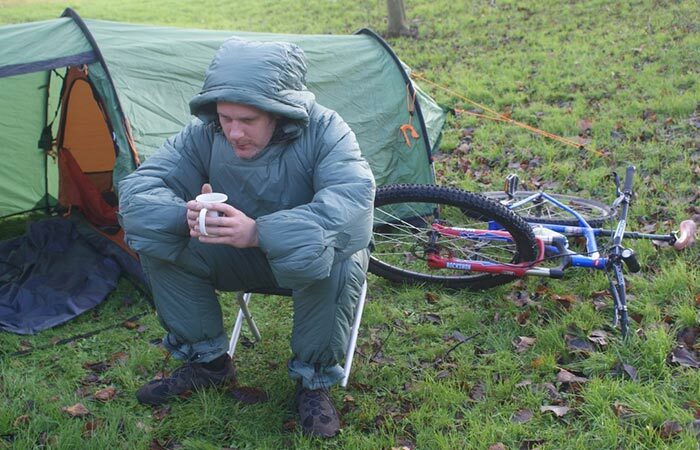 Something that should definitely be part of your gear, is a sleeping suit that keeps all of your body warmth contained. 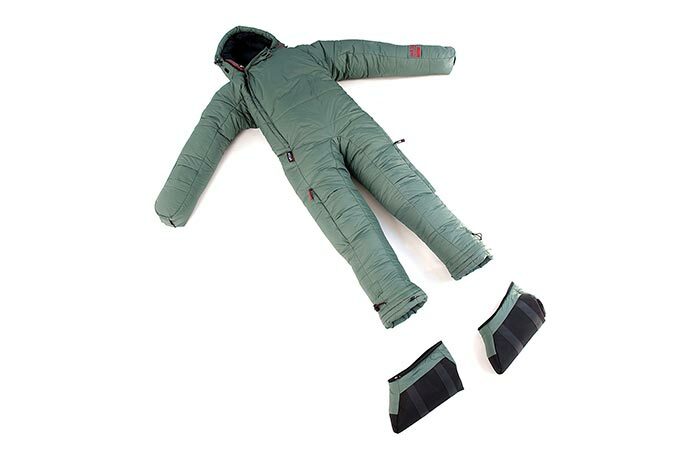 One such sleeping suit is the Selk’bag Patagon. Featuring an anatomical design, the Patagon has a superb fit that reduces dead air space. By reducing dead air space, it greatly improves thermal performance and has a very comfortable fit. Interesting enough, the Patagon also comes with detachable booties. This allows you to wear the suit with your own boots in the coldest of conditions. The booties also serve a secondary function; that function being that they zip together to create a pillow. The Patagon features an upgraded insulation material – Krekran – that was designed to enhance thermal efficiency within the suit. The Patagon has a temperature rating of 48°F at comfort, a limit of 39°F, and an extreme level of 15°F. Check out the video below. The Patagon comes with removable booties that act as a pillow. By removing them, you can also wear your own boots as you go trekking. Furthermore, to ensure that you can get your hands of the suit quickly and easily, the hand closure system has been redesigned. It uses magnets, instead of Velcro, for super quick hand exit and entry. Besides this, the Patagon was designed to be suitable for a range of outdoor activities and in a variety of weather conditions. However, it’s main function is as a sleeping suit. You can purchase the Patagon in Duck Green and Black Forest.